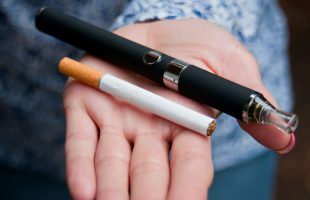 A study from the Medical Journal of Australia has revealed some of the interesting things found in the liquid of e-cigarettes sold online and over-the-counter. 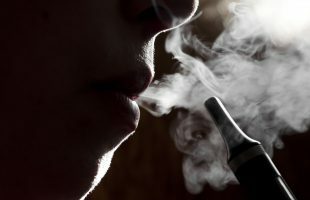 Vaping is becoming very popular all over the world wide but is frowned on by health authorities in Australia. 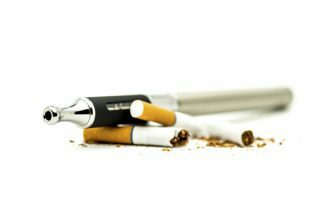 Research by AACS shows most respondents support the legalisation of e-cigarettes, but when will we see change? 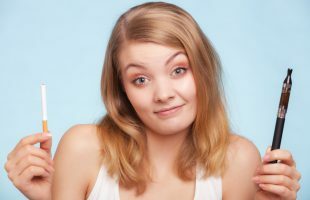 More than half of Australians view legalisation of e-cigarettes as a potential vote-influencing or vote-changing issue. 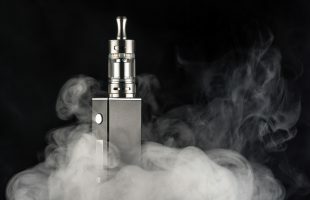 Industry groups call for low levels of nicotine to be permitted in e-cigarettes as PMI plans reduced-risk alternatives. 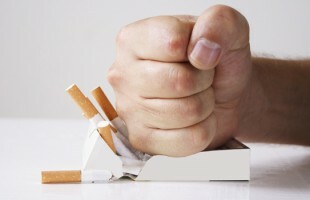 E-cigarettes to assist in reducing smoking? ACCC launches court proceedings against two online e-cigarette retailers for alleged misleading “no toxic chemicals” claims. 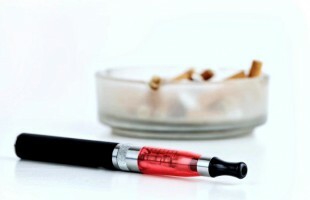 E-cigarettes to be subjected to same regulations as tobacco products in Victoria. 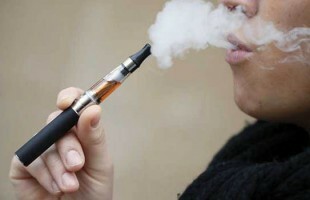 Industry group calls upon government to develop a framework for the legal sale of e-cigarettes.